Send us an email with the word “BOOK” in the subject line and you’ll be the first to know when the book is released! 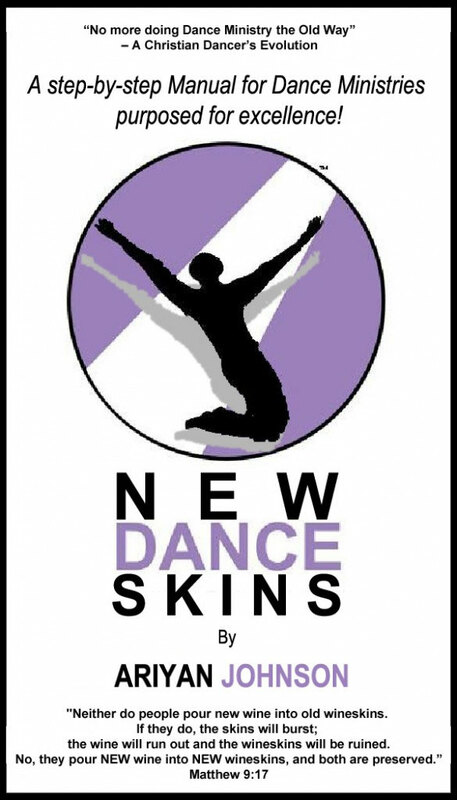 © 2011-2017 New Dance Skins / Ariyan Johnson. All rights reserved.